Experts now agree that a quality serum is a crucial component of any anti-aging routine, and if you haven't found the right one for you yet, you'll want to check out our Retinol Wrinkle Solution Serum. 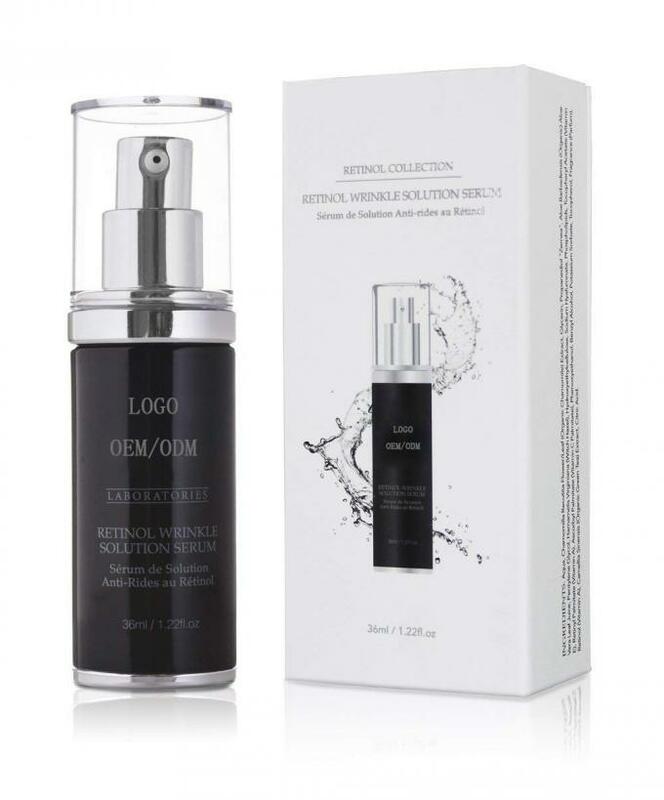 Face serums are lightweight moisturizers that penetrate to deliver their active ingredients to the skin's deepest layers, giving skin, smoother, firmer texture, reducing the appearance of pores, and increasing levels of moisture from the base up. And you can't get much more effective than retinol when it comes to fighting wrinkles. Plus, with the added antioxidant power of vitamins A, C and E, you'll be getting the protection you need to fight damaging free radicals associated with skin aging and fine lines. So, when it comes to rounding out your beauty routine, it should be a no brainer. 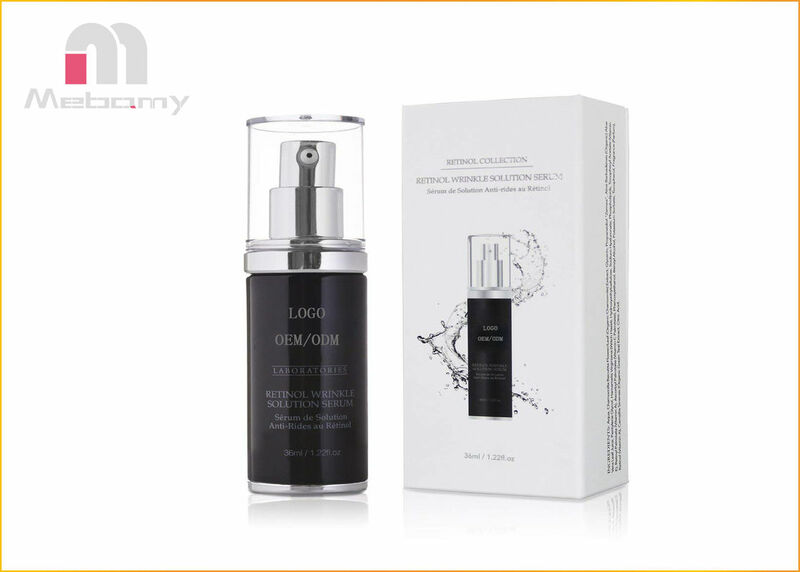 Effect Effective in hydrating skin, shrinking pores, reducing visible signs of aging, wrinkles, fine lines and dark spots. Massage 1 - 2 pumps onto cleansed face and neck, avoiding the eye area. Use daily. Our Retinol facial essence is fit for people of all skin types who want to get rid of the following skin problems: Uneven skin, pale, dry skin, wrinkles, thick pores, patches, and skin laxity. and people who have to face with computer or TV everyday.